The Union Plus Scholarship Program announced its 2018 winners totaling $150,000 in scholarships. The list includes members of two IAM families who were recognized for their academic achievement and exhibition of union values. Betta Lyon-Delsordo of Missoula, MT, daughter of NFFE-IAM Local 60 member David Delsordo, has been awarded a $4,000 scholarship. Julia Pelletier of Blair, OK, daughter of IAM Local 135 member David Pelletier, has been awarded a $2,000 scholarship. 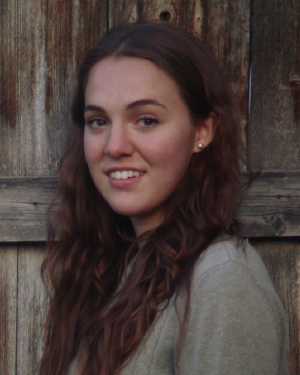 Betta Lyon-Delsordo of Missoula, MT has been awarded a $4,000 Union Plus scholarship. Lyon-Delsordo is a 2018 graduate of Big Sky High School in Missoula, Montana and plans to major in computer science in the Honors College at the University of Montana. She will begin as a sophomore after earning college credits through the International Baccalaureate Diploma Program. Lyon-Delsordo began teaching other girls computer programming as a junior in high school and aspires to help other women thrive in computing occupations. 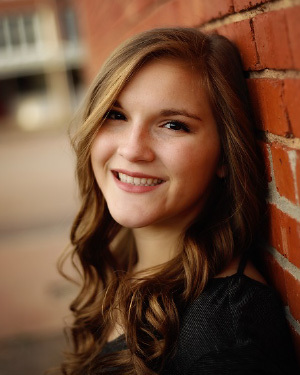 Julia Pelletier of Blair, OK has been awarded a $2,000 Union Plus scholarship. Pelletier is a music and chemistry major in the Honors College at the University of Oklahoma (OU) and a National Merit Scholar. She plans to attend the OU Health Sciences Center after completing her bachelor’s degree and aspires to a career in medicine or dentistry. Pelletier graduated valedictorian from Navajo High School in Altus, OK, where she was an Oklahoma Academic All-State Scholar and a United States Army Reserve National Scholar/Athlete Award recipient. She is an accomplished musician who has won sundry music awards. Founded by the AFL-CIO and now in its 27th year, the Union Plus Scholarship Program awards scholarships based on outstanding academic achievement, personal character, financial need, and commitment to the values of organized labor. The program is offered through the Union Plus Education Foundation and has awarded more than $4.3 million in educational funding since 1991. The post IAM Families Awarded 2018 Union Plus Scholarships appeared first on IAMAW.